Crews will work along Highway 6 & 24, between the I-70 west Exit 171 off-ramp/on-ramp to the entrance to Meadow Mountain for two days. 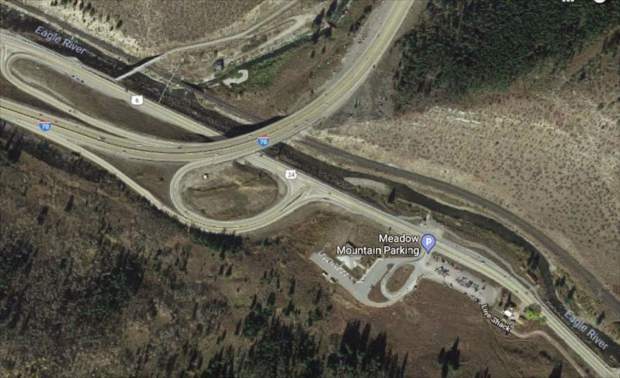 MINTURN — U.S. Highway 6 & 24, near the Minturn Interstate 70 exits, will operate with alternating one-way traffic on Tuesday, Sept. 4, and Wednesday, Sept. 5, while Eagle River Water & Sanitation District contractors perform investigative work for future sewer system improvements. Crews will work along Highway 6 & 24, between the I-70 west Exit 171 off-ramp/on-ramp to the entrance to Meadow Mountain for two days. Flaggers will manage traffic operations during work hours — generally 8 a.m. to 5 p.m. — and both lanes will be open during non-work hours. Travelers should use caution in the area. The work is critical for future implementation of the district’s wastewater master plan. For more information, visit http://www.erwsd.org or contact district customer service at 970-476-7480.